Just bought a strap for the x100. I never liked to use straps. On my 5DM3, i do not use straps as I find them too cumbersome. Also, the grip of the camera is really very secured, and hence feel not necessary. However, the x100 feels slightly less secure in my palm. I do not like the strap that came with it. I’ve been to Steve Huff’s site, and love the straps he bought for his M9. It’s actually from this shop in HK called Barton 1972. Really got nice straps, so bought one. Once it arrives will take a photo of it with the x100. 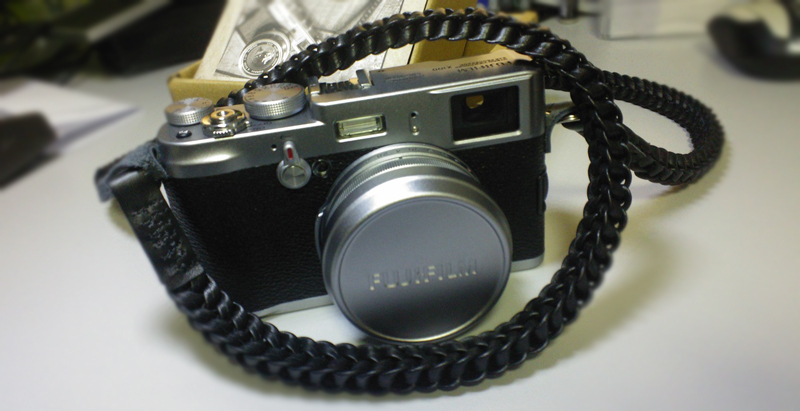 Yes, even though the x100 is on loan from a friend, but if I do buy it, at least I have the strap ready. If I don’t I can use it on my 5dm3 then. haha. So after ordering from Barton 1972 on 3 July, it arrived yesterday, 11th July, about 8 days later, which is quite decent. Here are some images of the strap. Packaging was simple. Delivered in bubble wrap with a nice postcard. The strap feels really excellent. 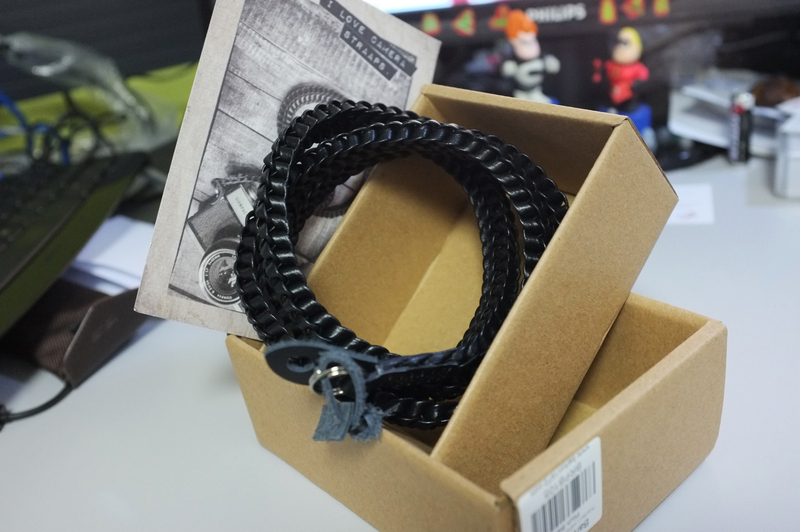 It’s definetely made of high quality leather, and the braids really made it look very nice. Most importantly, it stretches, so if you’re carrying a camera with long lens it takes the strain away from your neck and back. Really good buy. Final picture with MY x100 now. I bought it from that friend of mine. 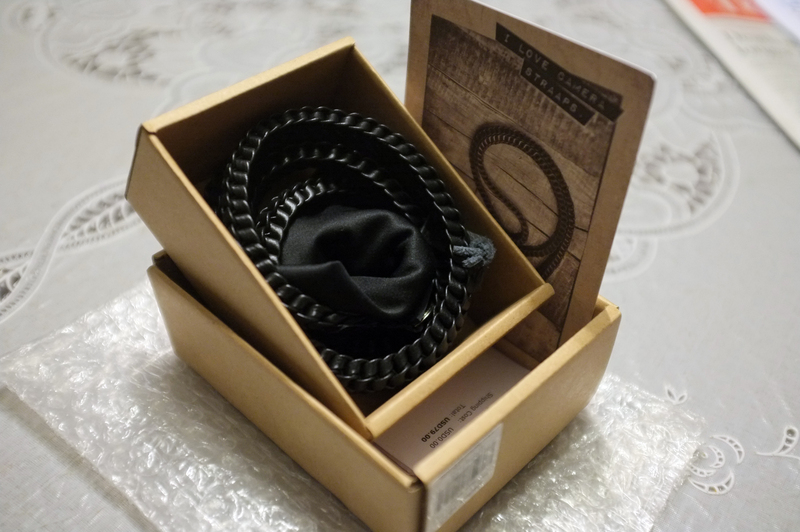 This entry was posted in Gear and tagged Barton 1972, Camera Strap, Canon 5D Mark III, Fujifilm x100 by EJ. Bookmark the permalink.